The Au Sable is Mystic's dry fly fishing specialist. These rods were designed to deliver dry flies with finesse. To perform in tight, brushy situations. At 8' 3" and with a taper that delivers with incredible finesse. The Au Sable is for delicate situations and big surface strikes. 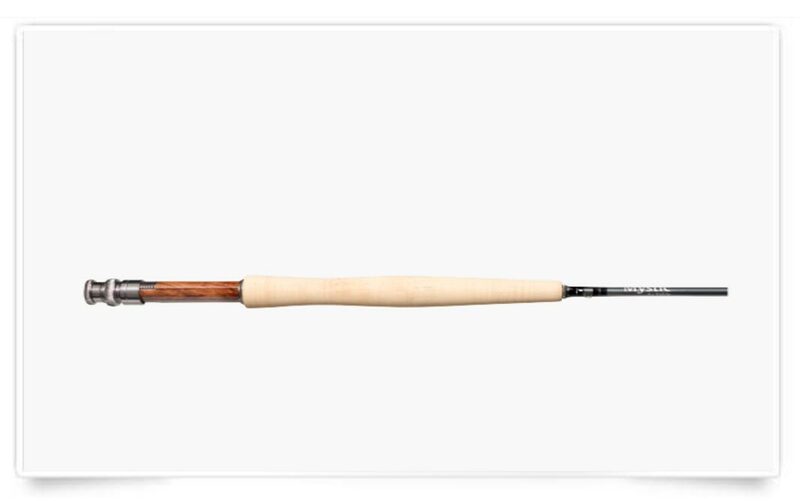 The Au Sable series of fly rods were inspired by the famed Au Sable River in Michigan, but are equally at home on premier dry fly waters from Alaska to Patagonia and across the globe. 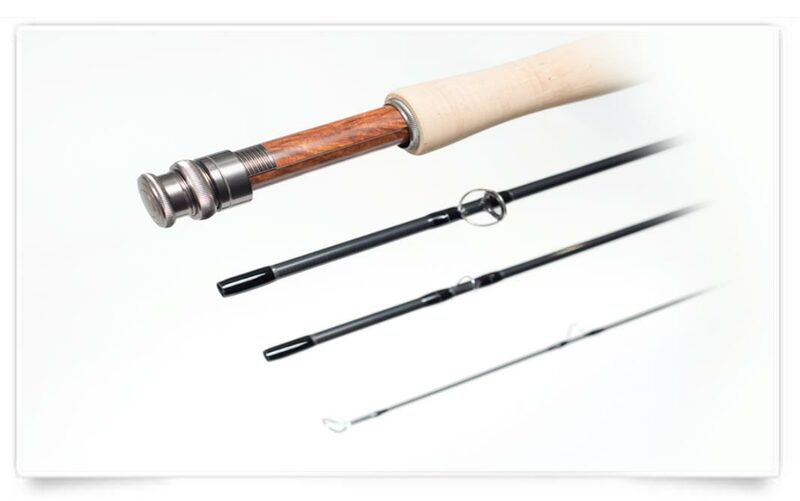 Each of our Au Sable fly rods features the same premium components found on all Mystic premium rods, but with application specific tapers and beautiful hand crafted burled rosewood reel seats. 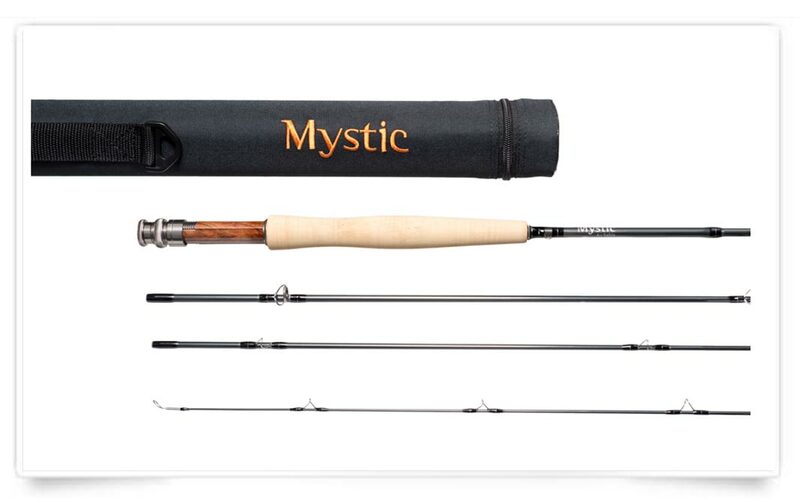 The superb craftsmanship of the Mystic team and their attention to detail give you the perfect trout stalking compact fishing rod for those smaller streams.